Welcome to the latest Nintendo Direct Mini! 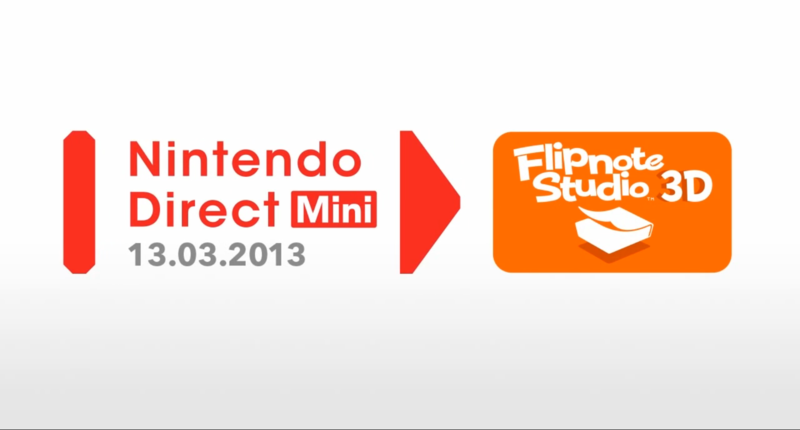 Watch the presentation for news on the upcoming Flipnote Studio 3D for Nintendo 3DS. Check out the presentation by Mr Iwata on Flipnote Studio 3D for Nintendo 3DS! 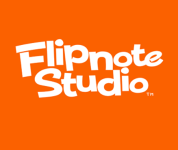 Visit the Flipnote Studio site for more details on service changes and Flipnote Studio 3D!